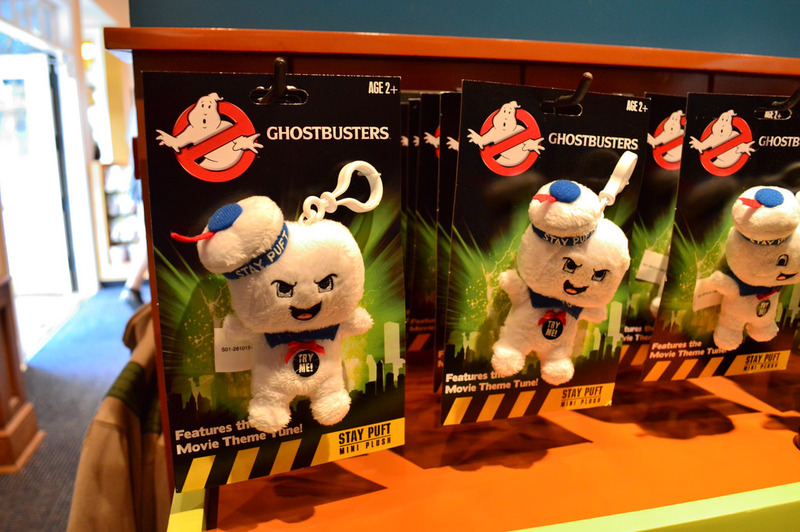 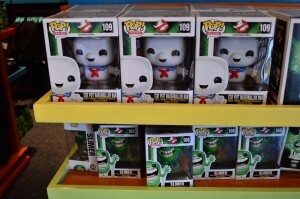 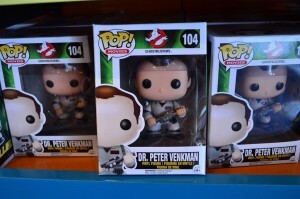 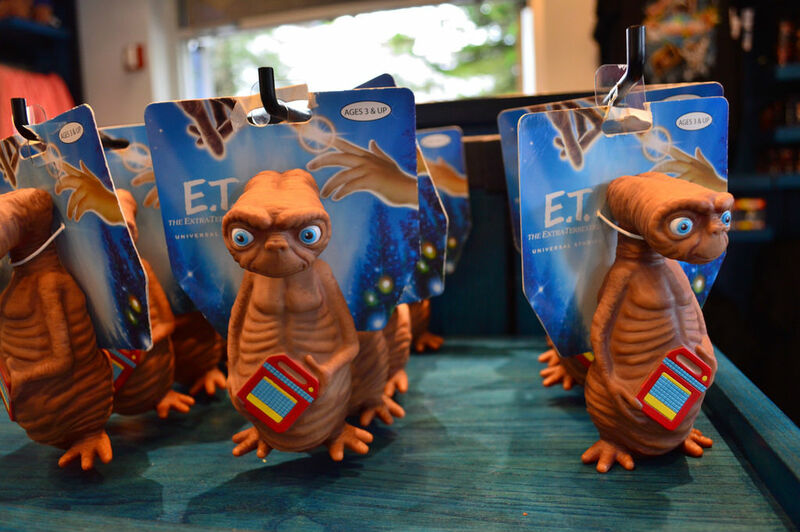 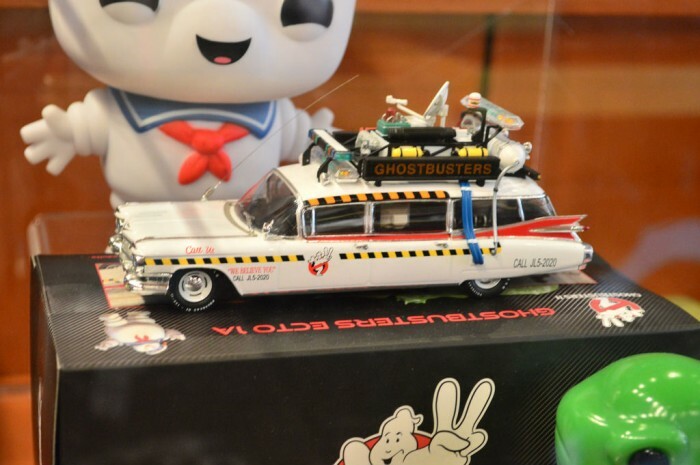 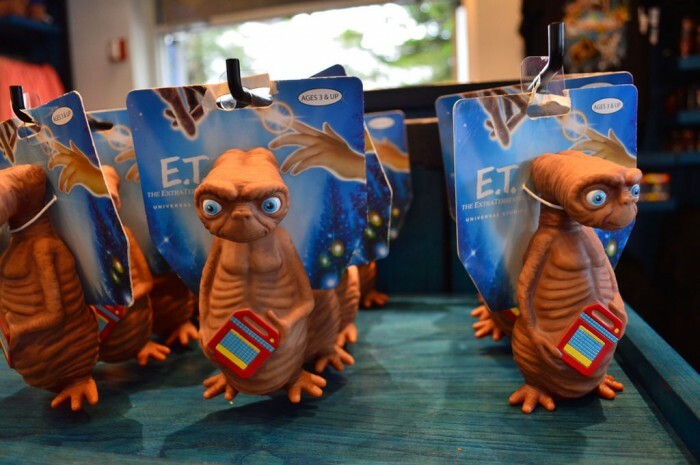 Earlier this month Universal Studios Florida opened a new store called The Film Vault which offers products featuring a wide assortment of fan favorite Universal properties including Ghostbusters, King Kong, The Godfather, Back to the Future and more. 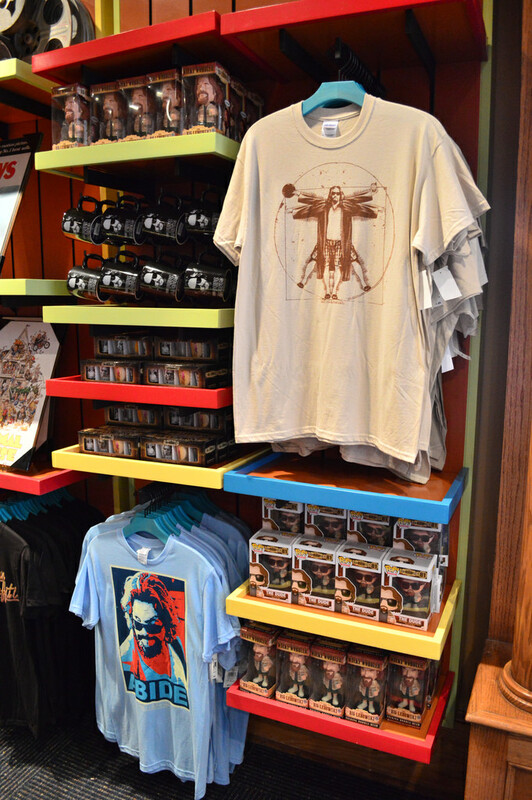 The store is located across from Transformers: The Ride 3-D and replaces the Delancey Street Preview Center, where guests were used as test audiences for upcoming television shows. 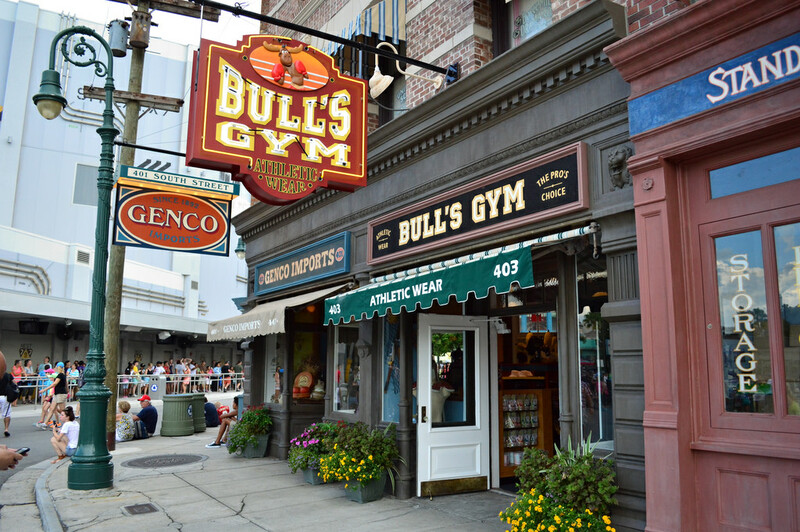 The preview center has been moved closer to the front of the park near Schwab’s Pharmacy. 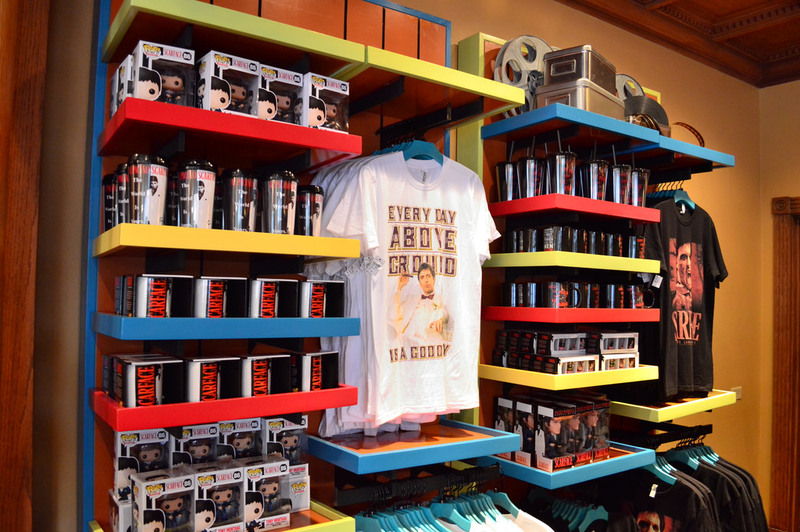 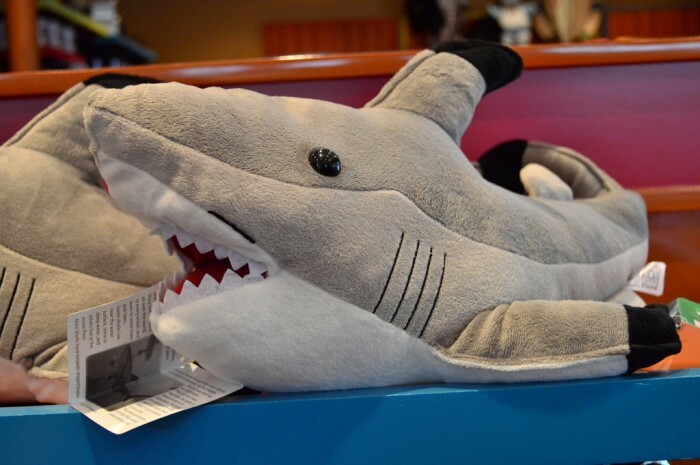 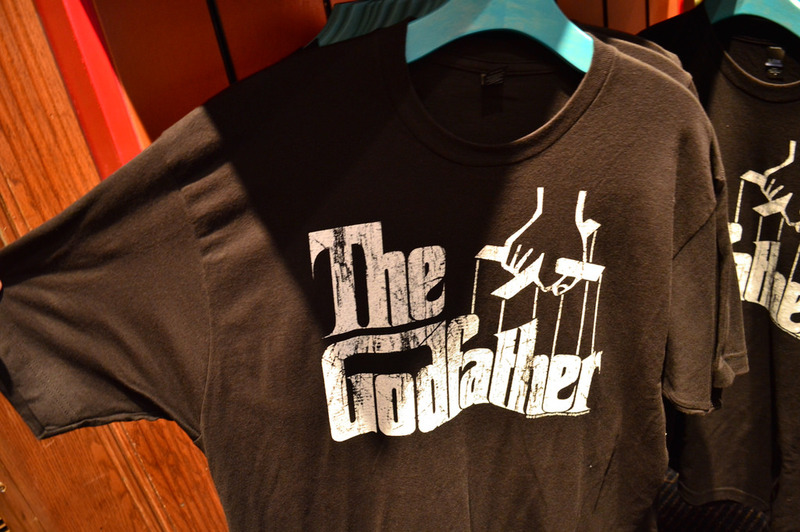 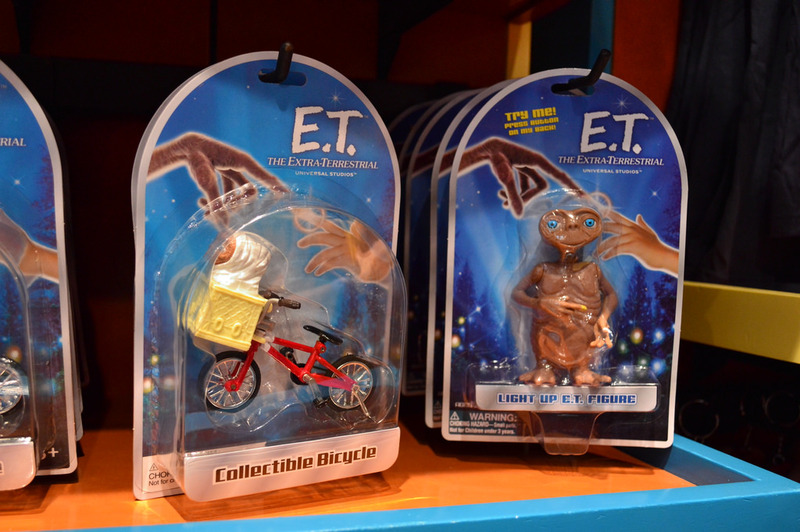 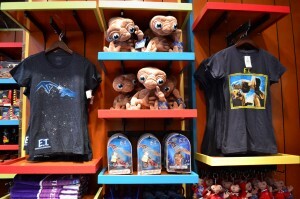 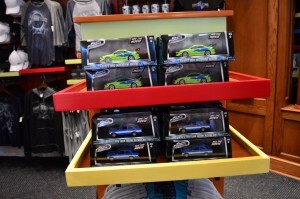 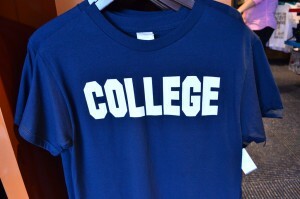 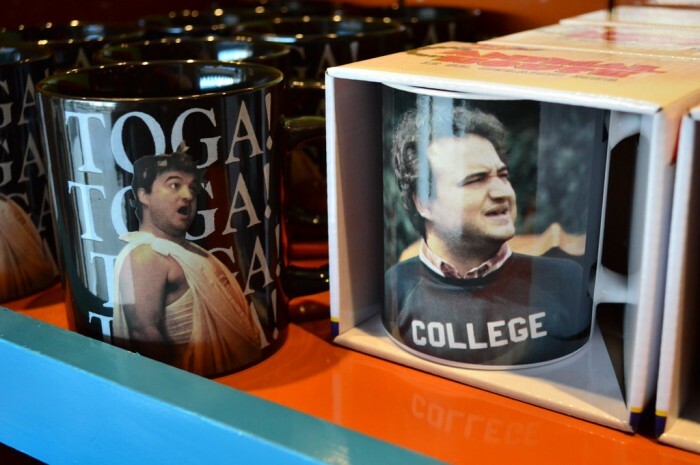 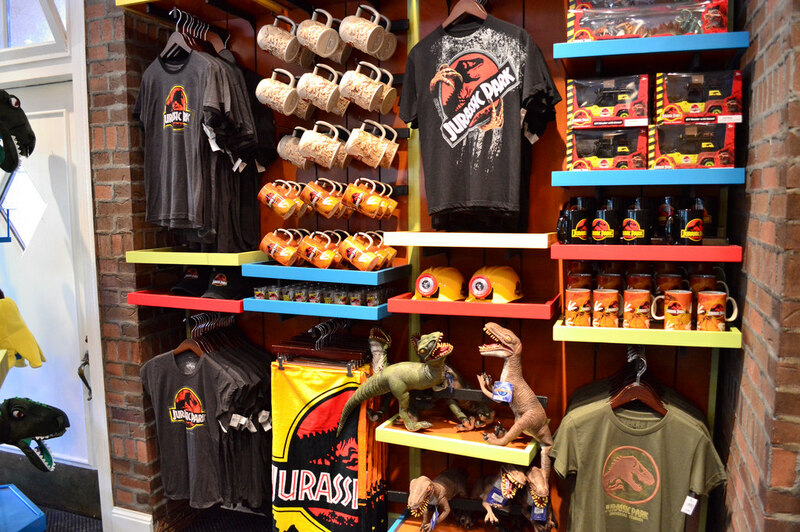 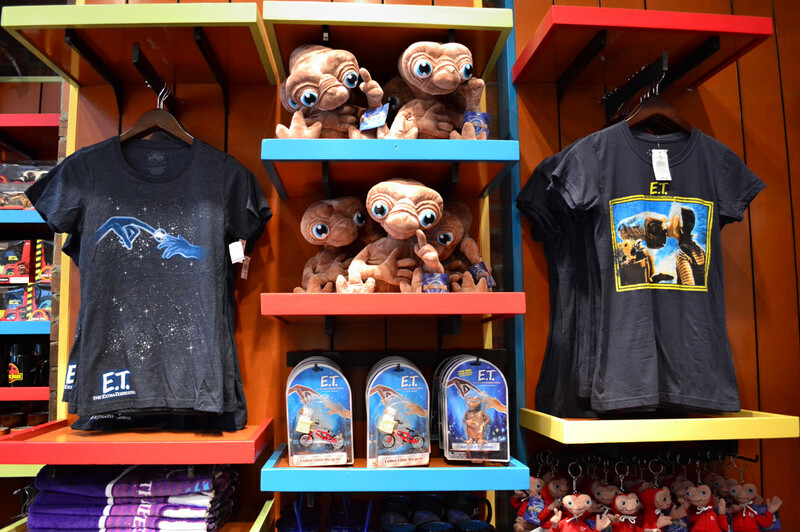 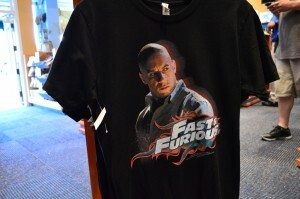 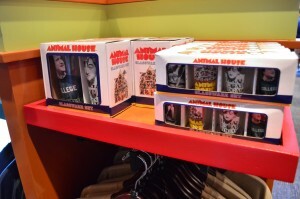 The Film Vault does offer some generic “Universal Studios” items, but the vast majority of the products are cherry picked from other attraction gift shops or exclusive to the store. 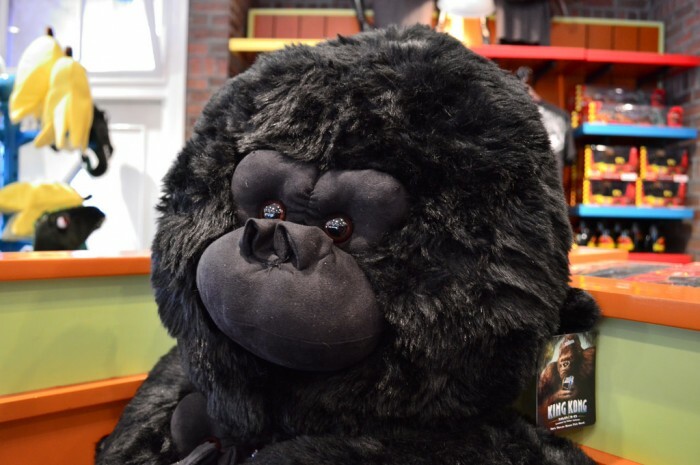 This King Kong plush is from the King Kong 360 attraction out in Universal Studios Hollywood. 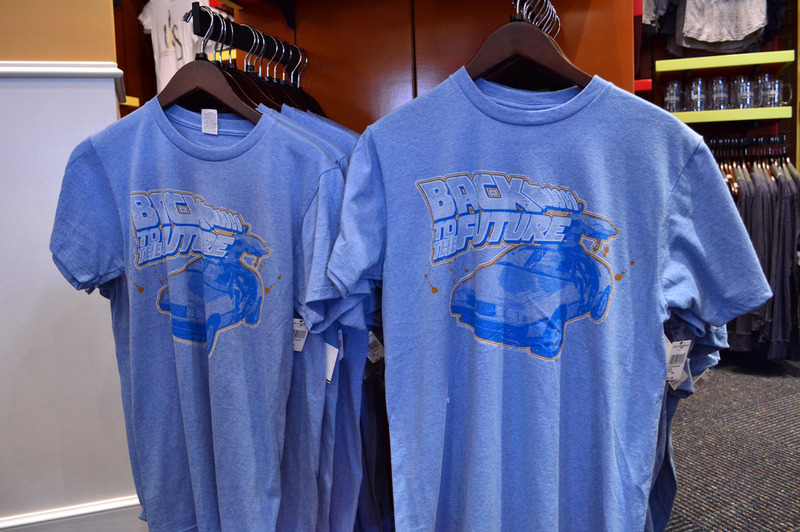 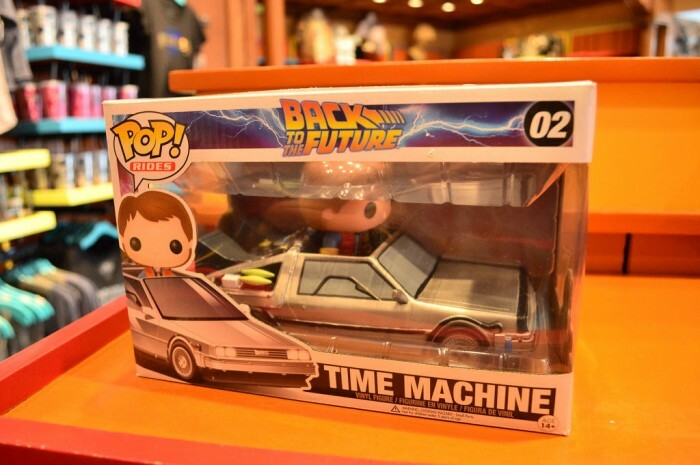 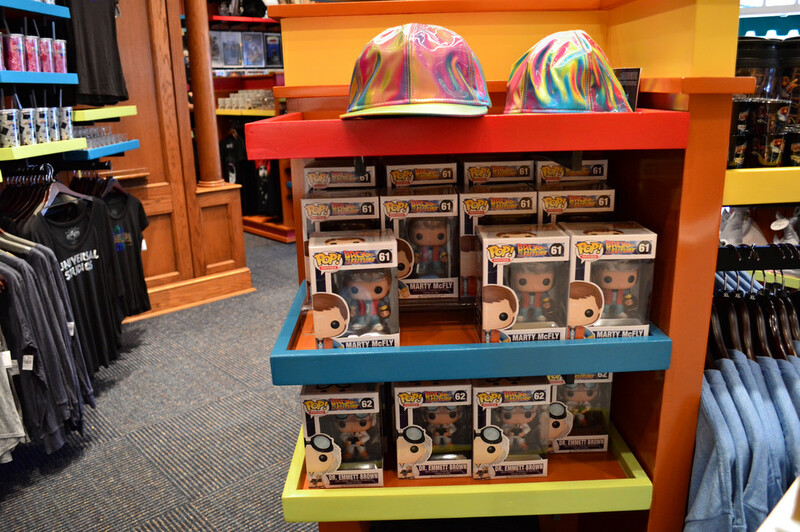 There are a whole bunch of Back to the Future related items. 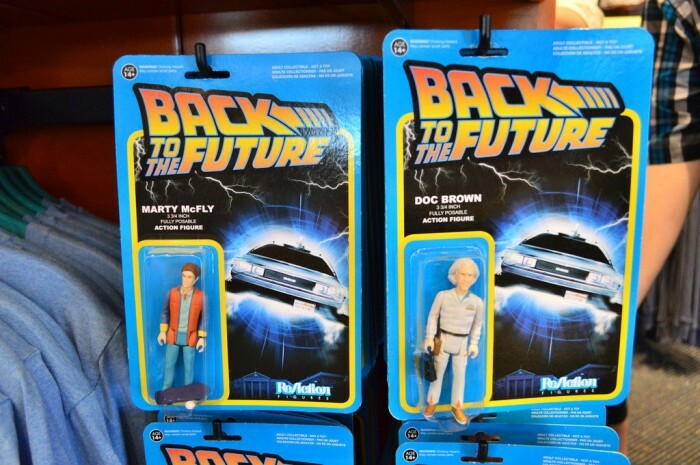 These retro-style BTTF action figures are incredible. 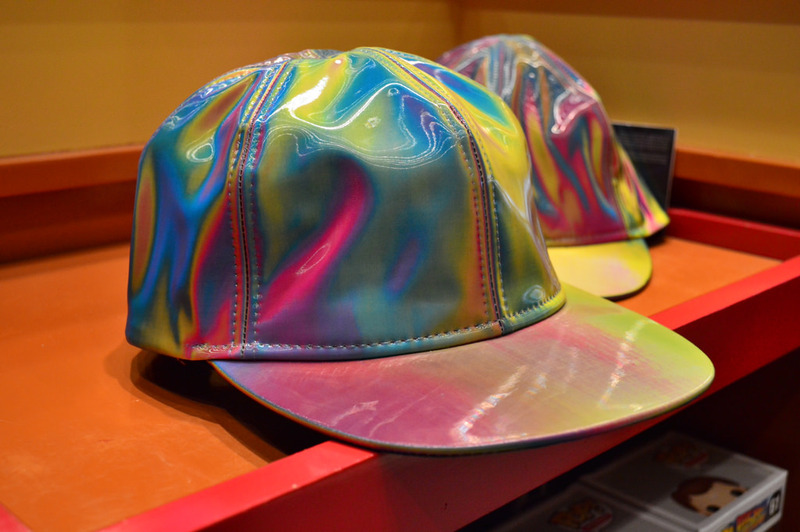 This multi-colored hat is worn by Marty McFly in Back the Future Part II. There are a lot of vinyl dolls by Funko available throughout the store for various brands. 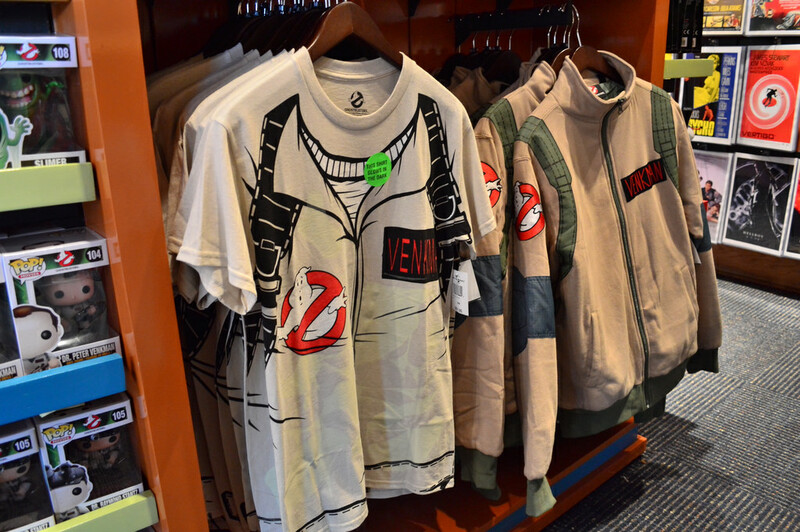 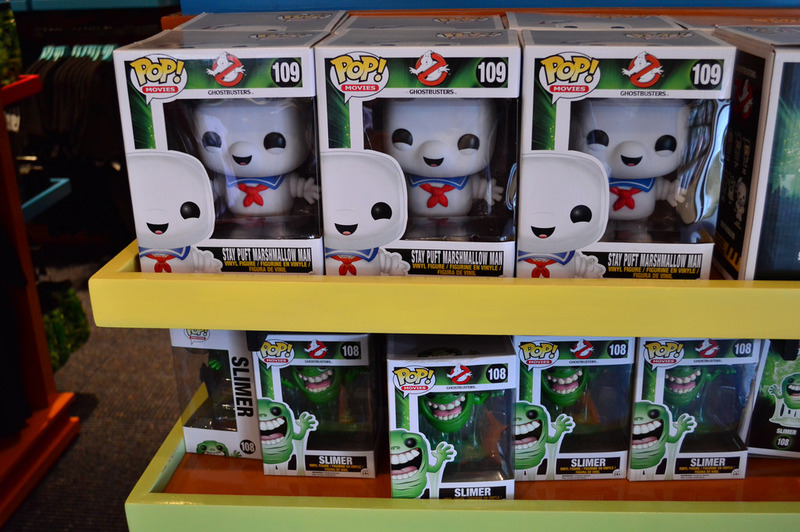 Guests who miss the Ghostbusters Spooktacular show at USF (we’re looking in your direction Seth Kubersky) will be very happy to see how many Ghostbuster items are available. 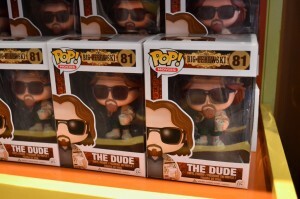 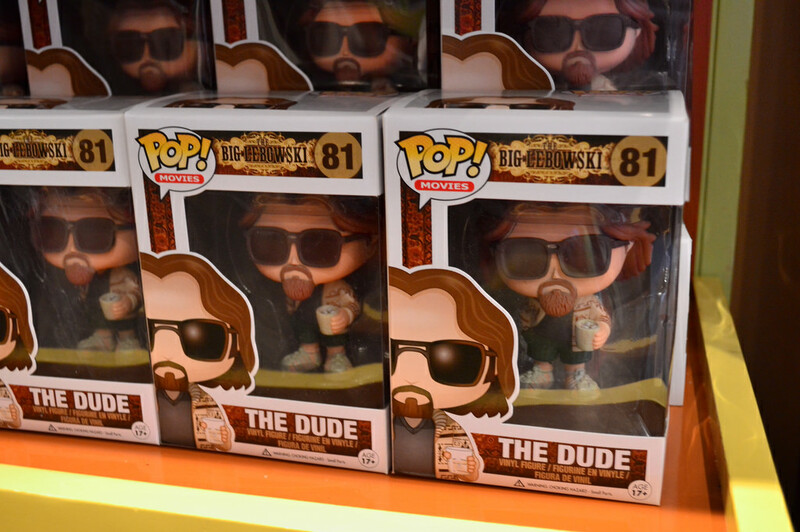 Items for The Big Lebowski was a nice surprise. 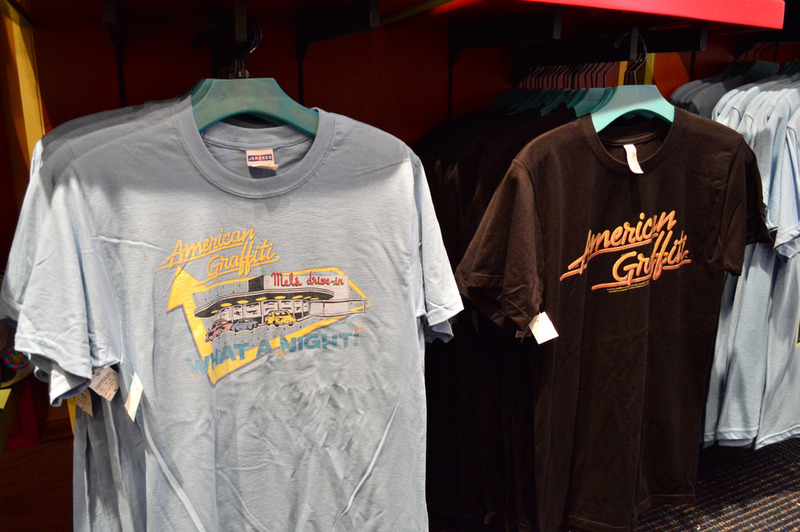 Jaws, Psycho, The Godfather, American Graffiti, Blues Brothers and Animal House products. 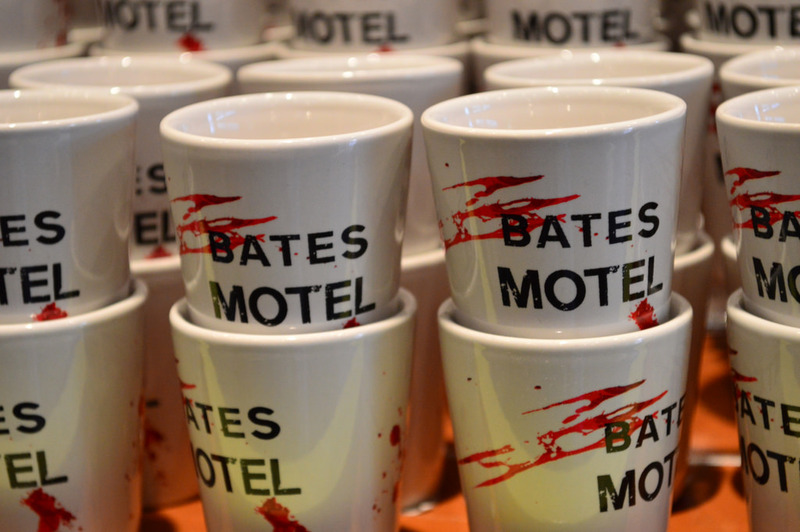 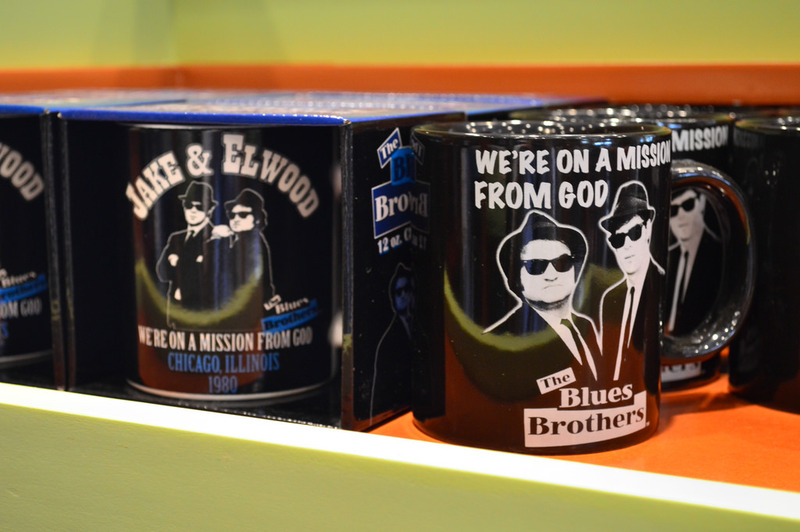 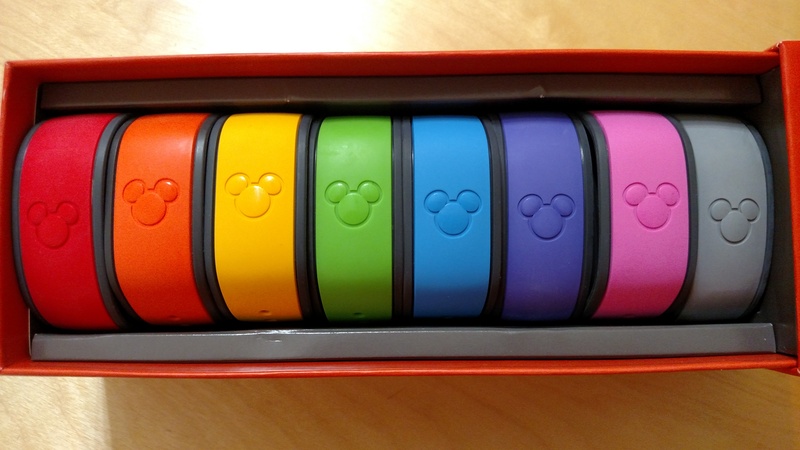 Last year I wrote an article on the Top 6 Gift Shops at Universal Studios Florida and I think it’s time to revisit that list soon because between Diagon Alley‘s Borgin and Burkes and The Film Vault, there looks to be some new sheriffs in town. 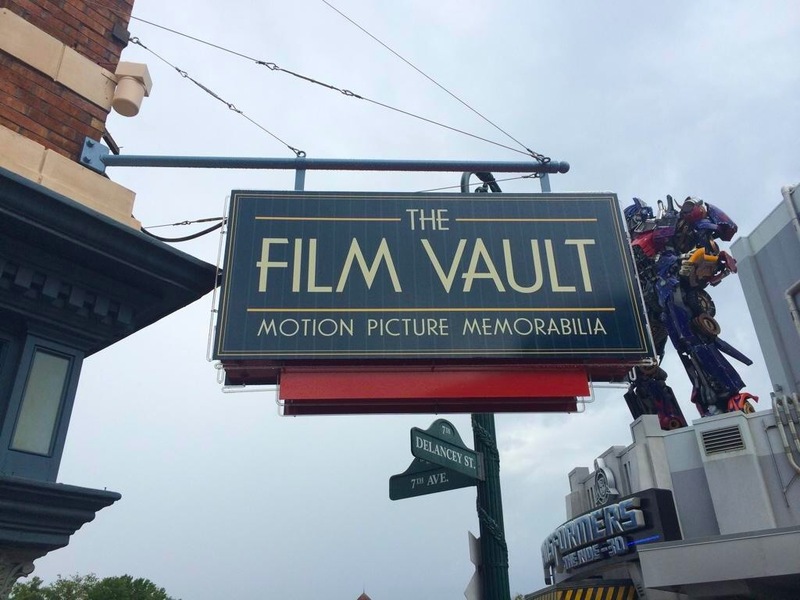 Filled with awesome properties like Back to the Future, Ghostbusters and the Fast & the Furious, The Film Vault is the store I have wanted to see in Universal for years and it is finally here. The perfect shirt to wear and glasses to drink from when you are put on double secret probation. 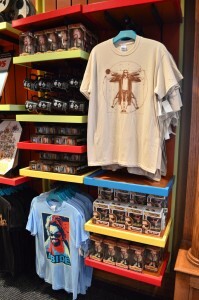 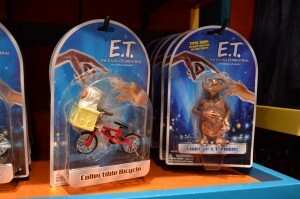 Maybe they can pick up the stuff from the AFI exhibit that closed at DHS.